The van worked fine, Megan van was perfect for us around the island. Very clean and good on gas for the most part. Thank you. Megan was also good at communicating, she told us all the van beforehand and we got a flat and she was very fast with the communication. Great price for great vehicle! This is the first time I used Turo to rent a vehicle. Megan was very helpful guiding me through the steps. The van was in perfect running condition and was exactly what I needed while visiting family on Kauai. The pick up and drop off was super easy. 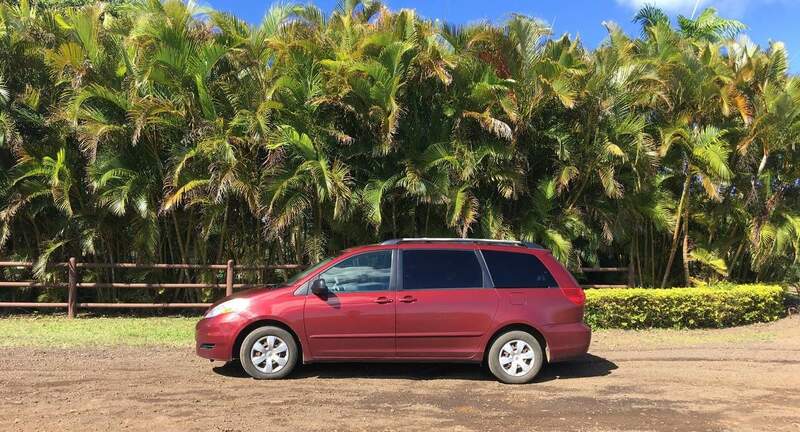 When I need another van on Kauai, I will definitely look up Megan to see if her van is available. Megan was super easy to coordinate with and was flexible with our pick up/returns. Car was clean and perfect for our trip!